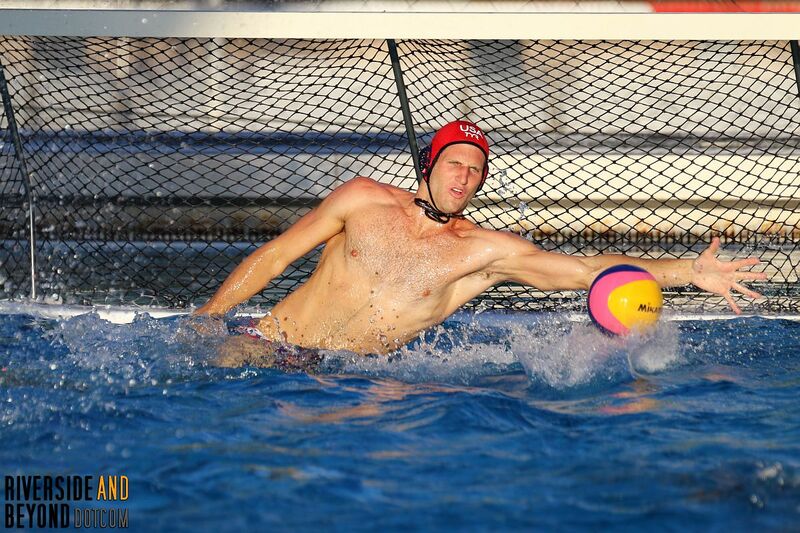 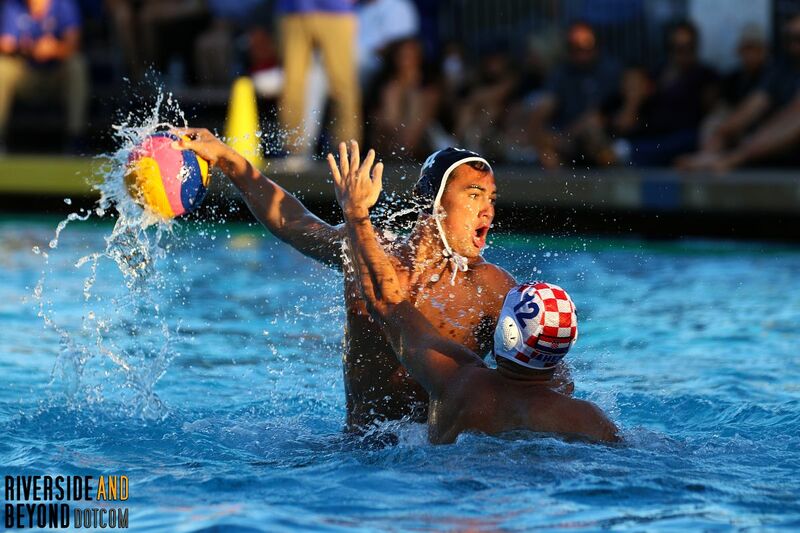 The USA men’s senior national water polo team returned to the Riverside Aquatics Center at Riverside City College last night to host an exhibition game against Croatia. 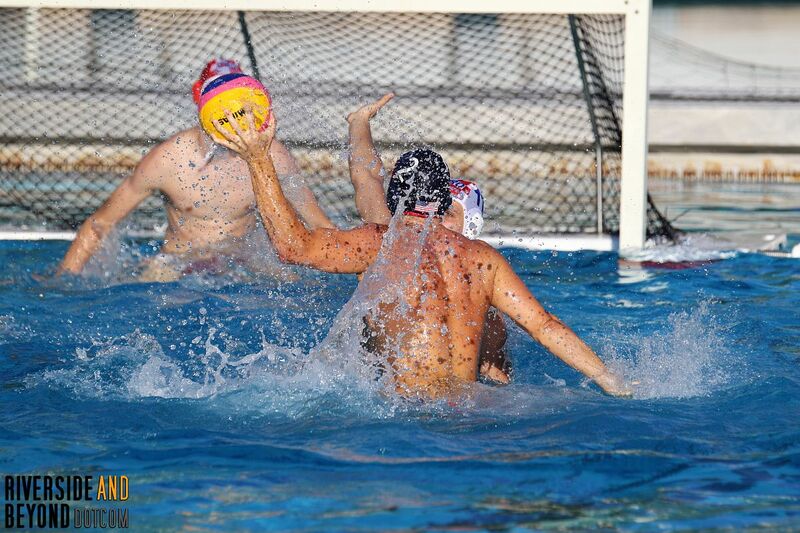 Since we are a water polo family, we were there. 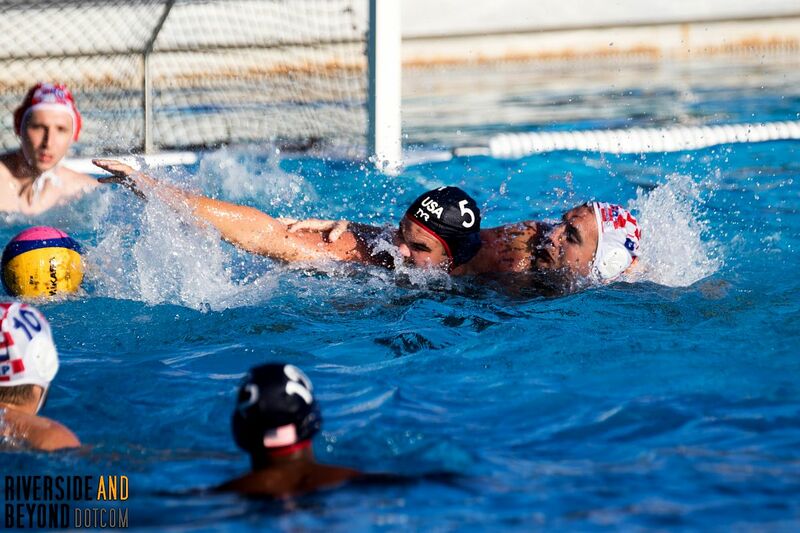 The last time we watched team USA play in Riverside was back in 2015 when the team took on Serbia. 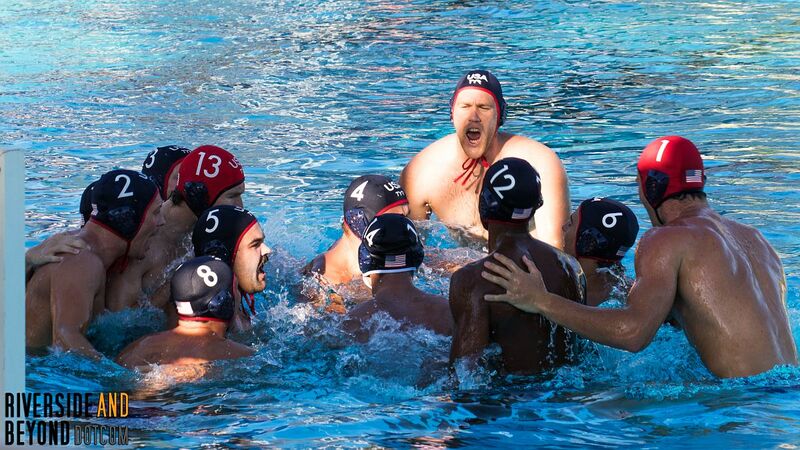 Team USA won that game 9-5. 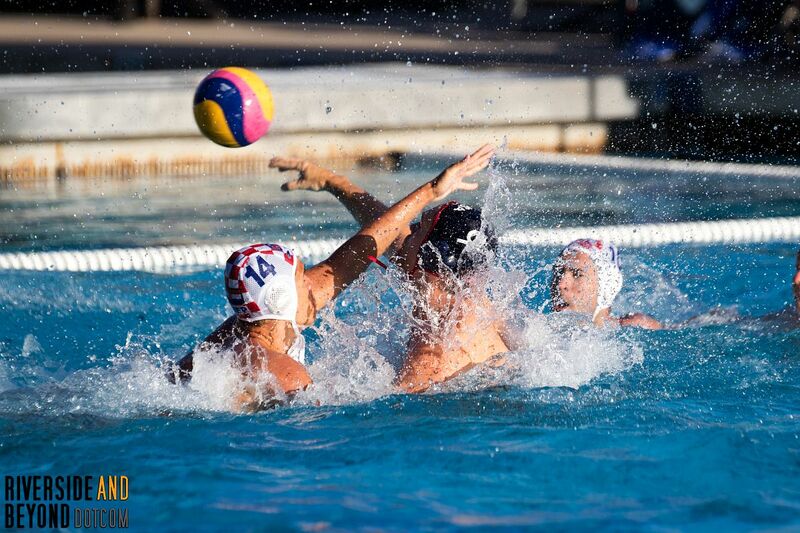 Unfortunately, team USA lost this game against Croatia 10-12. 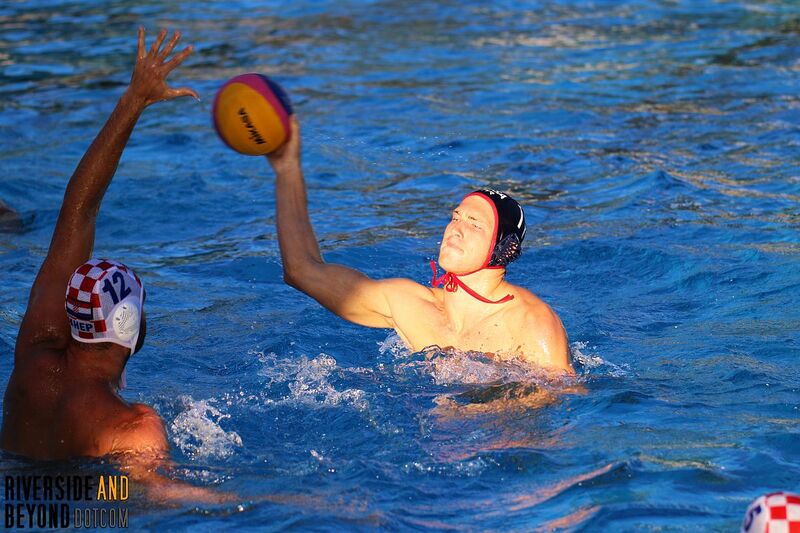 Here are some pictures of the action from last night. 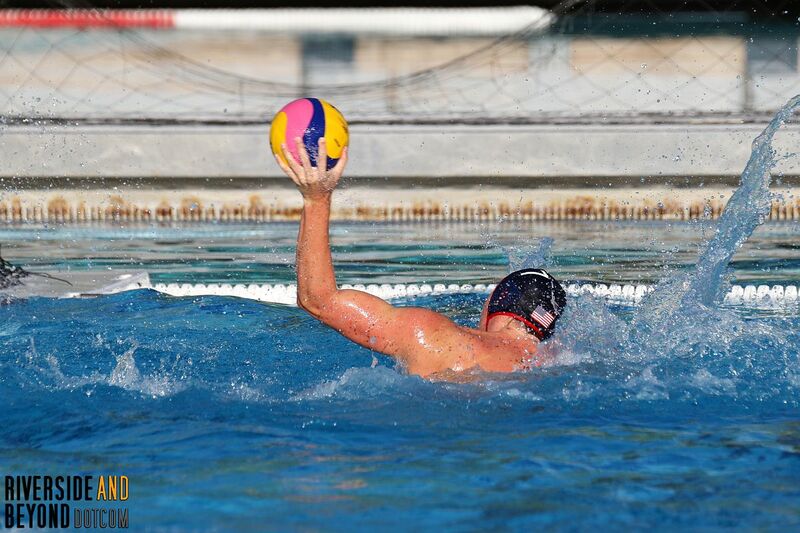 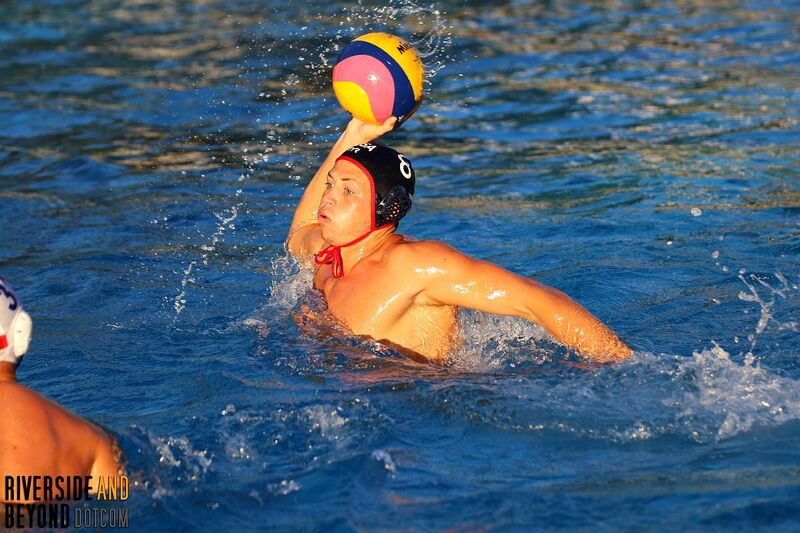 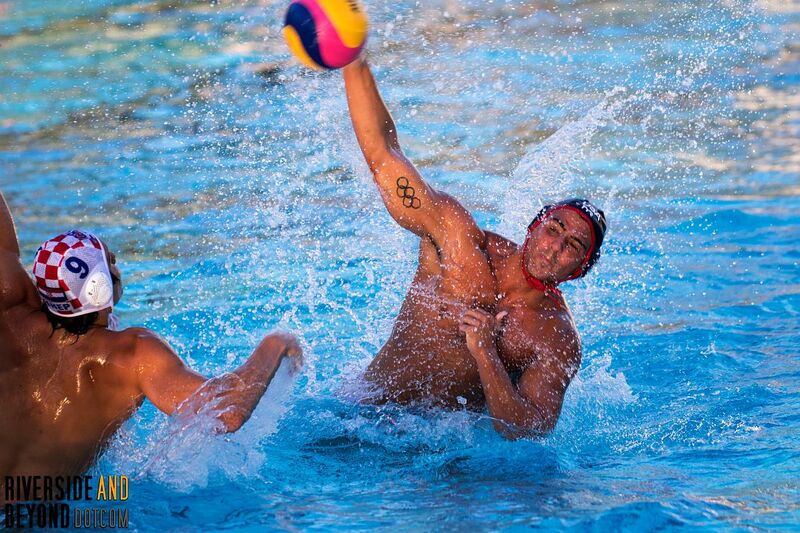 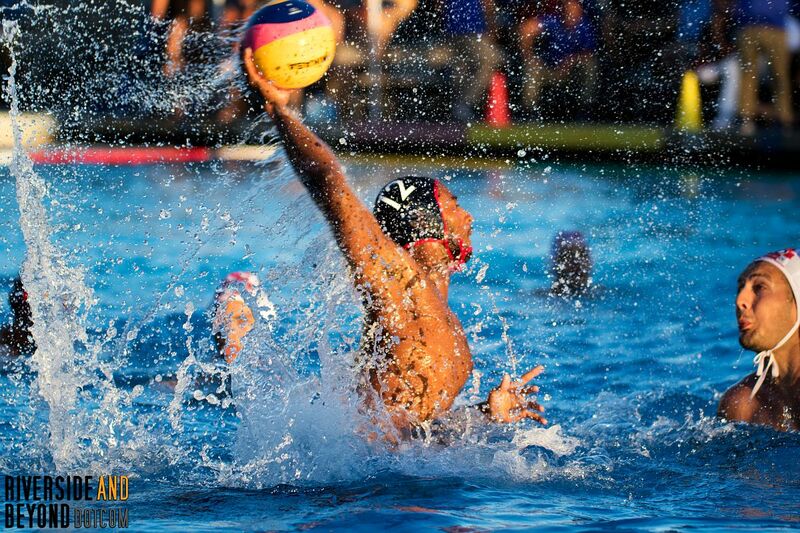 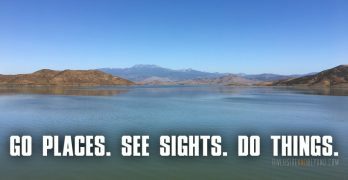 For a complete recap and to check the schedule, please visit USA Water Polo’s website.